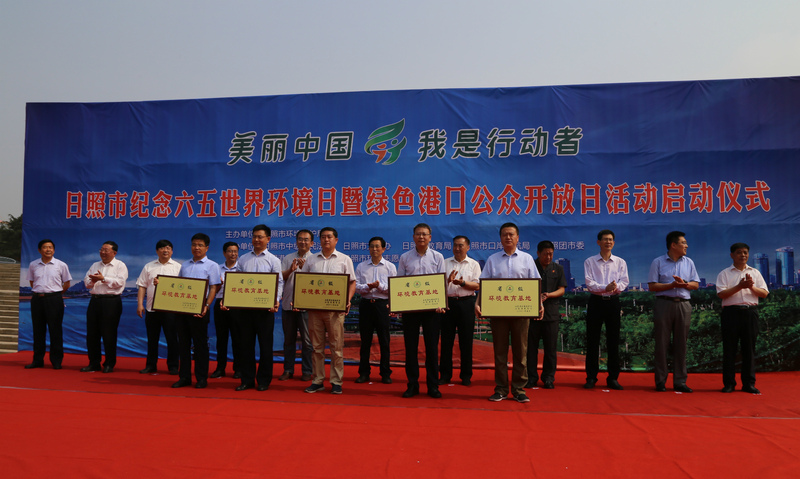 Asia Symbol, a leading producer of pulp and paper established in China in 2005, was awarded the title of “Provincial Centre for Environmental Education” in recognition of its efforts to promote sustainability and environmental awareness to the surrounding community. 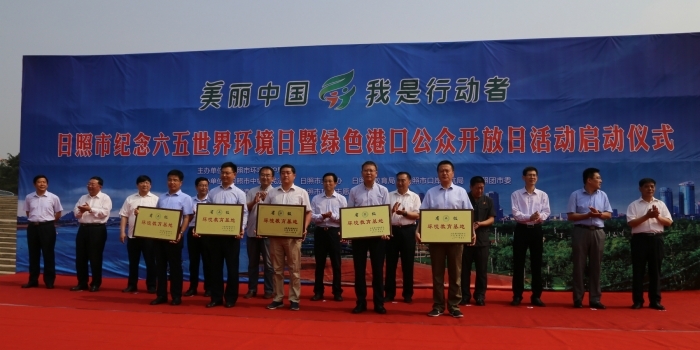 Given during the celebration of World Environment Day on 5 June, the award was handed by the Rizhao Government on behalf of the Shangdong Environmental Protection Bureau as well as the Shangdong Provincial Department of Education. 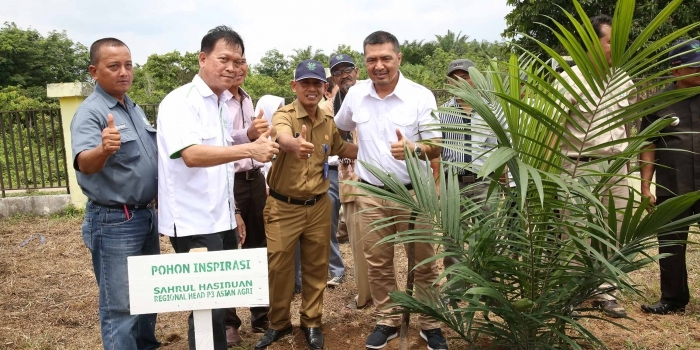 During the ceremony, Asia Symbol was commended for being “a model for environmental protection and environmental education, serving as a centre where young people can learn about the issues and how companies are helping to address them”. There are three tiers – municipal, provincial and national, that distinguish Environmental Education Centres based on both the level of government that makes the assessment as well as the scope of companies one is benchmarked against. Among the 32 organisations, Asia Symbol was the only pulp & paper company that was given the distinction that day. It took three years for the company to go up from the municipal to the provincial level. Apart from passing rigorous checks as well as assessments of its operations, the company also had to be endorsed by the Rizhao Environmental Protection Bureau. 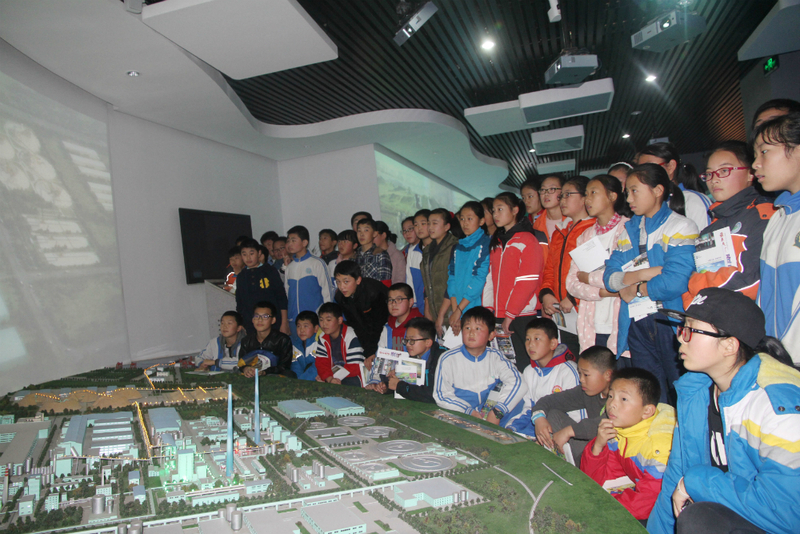 As part of its community engagement programme, it has hosted countless student visits, community leaders and the general public, sharing the company’s commitment to sustainable development and manufacturing practices, as well as how it employs the latest technology to save energy and operate in harmony with the environment. As one of the largest pulp and paper companies in the world, Asia Symbol has an annual production of two million tons of pulp, one million tons of fine paper, and 530,000 tons of paper board at its plants in the Shandong (Rizhao) and Guangdong (Xinhui) provinces in China. The plant in Rizhao operates the world’s largest single pulp production line with modern technology which keeps its emission levels far below the limits set by the Chinese government. 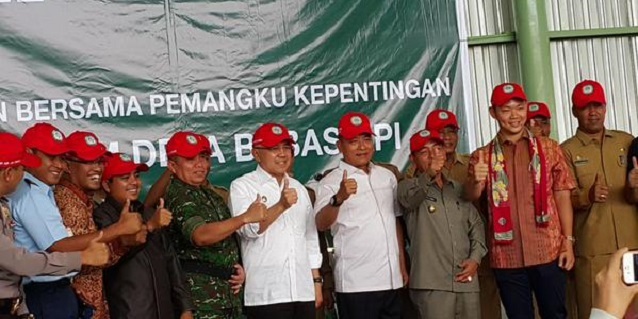 The company also abides by the RGE 5Cs of doing business – operating in a manner which is good for the community, good for the country, good for the climate, good for the customer, and good for the company. 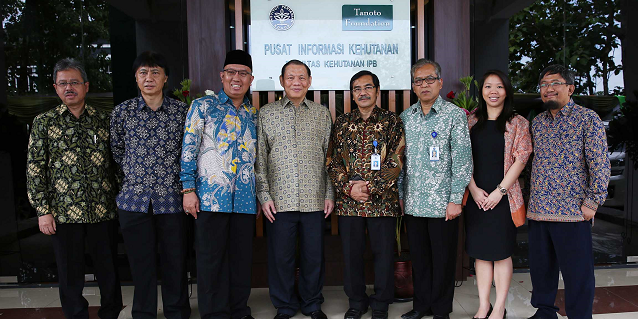 Asia Symbol commits to the well-being of the people in the community by investing in projects such as building schools and a public library, and awarding scholarships to students. It empowers the community by conducting skill workshops and supporting local businesses.